The answer is, Poker gradually evolved. The Evolution of Poker goes way back in time. 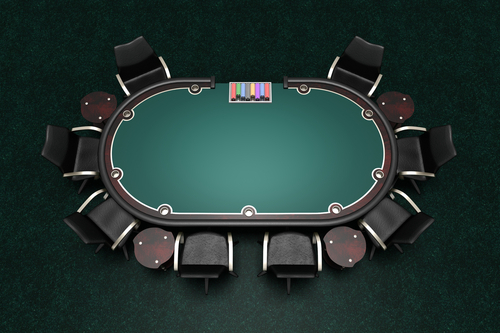 Poker Evolution is traced back to many cultures and lands. It evolved from a very rudimentary form to a major phenomenon it has become today. The early citations of poker date further back from 969 AD China. The journey of the game of poker across the world. 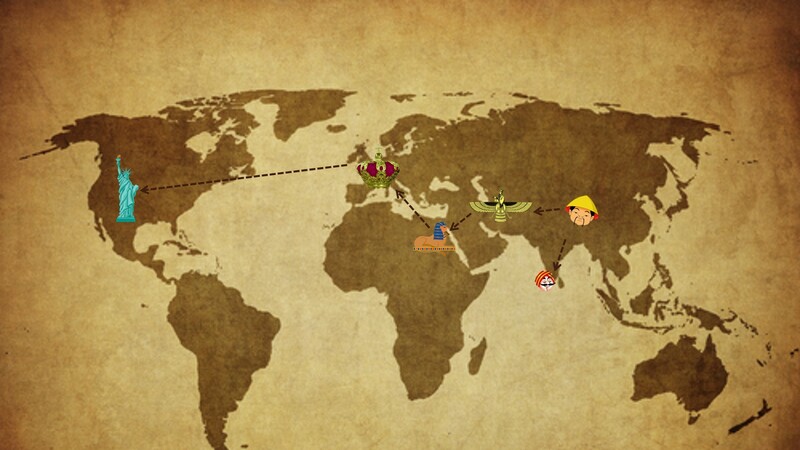 …From China to Europe via Persia, India & Egypt and finally America. But when did poker become a phenomenon and who was responsible for the outbreak? Around the 1850s, steamboats cruised the Mississippi and other rivers in America. Riverboat gambling spread the sport of poker in all four directions. 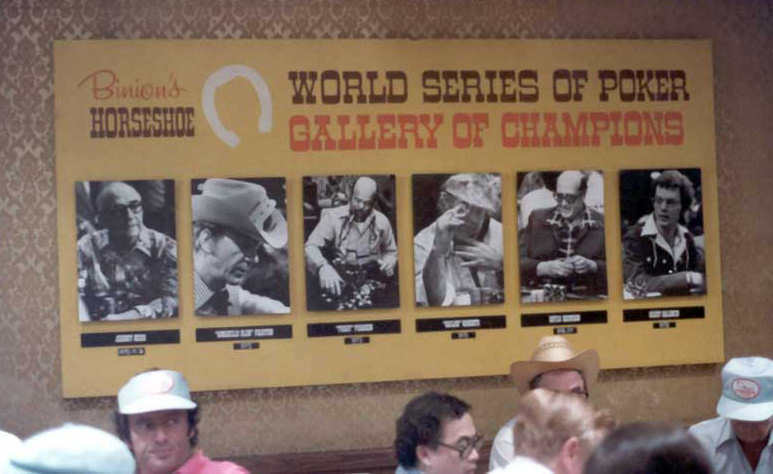 Those were the beginnings of the rise of Poker. Poker games only ascended in popularity thereafter. With 3-Card Monte and Stud Poker being on the top of the deck. 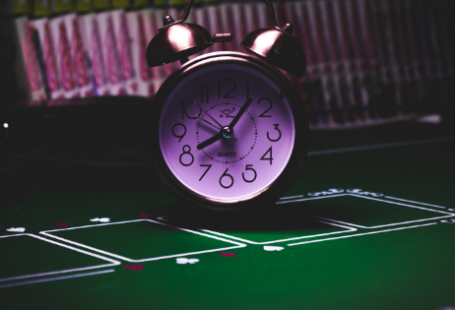 In the 1920’s, another form, called Texas Hold’em was invented to let a number of players buy in and take part in the game, Texas Hold’em was fashioned to accommodate, as many numbers of players, who wanted to buy in and play. Almost 10 years back, poker’s popularity detonated. There was much TV programming, media inclusion, and popular culture references. Hence the amusement for Texas Hold’em was unavoidable. The American Gaming Association claims that about 1 out of 5 Americans played poker in 2004. Up to 50 percent from 2003. Also, that almost 20 percent of those new players had started to play within the past two years. Present day poker keeps on developing. Yet for most players, a part of the development is supported by experts and associations. In spite of the fact that casual games and some clubs can go their own particular manner. They may choose to align with their house principles, approaches, and decorum. This a brief idea about the Poker Evolution. 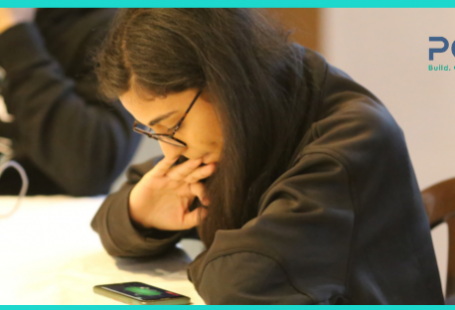 There is more about the game which we’d like to talk to you about in our subsequent articles… Tune up! 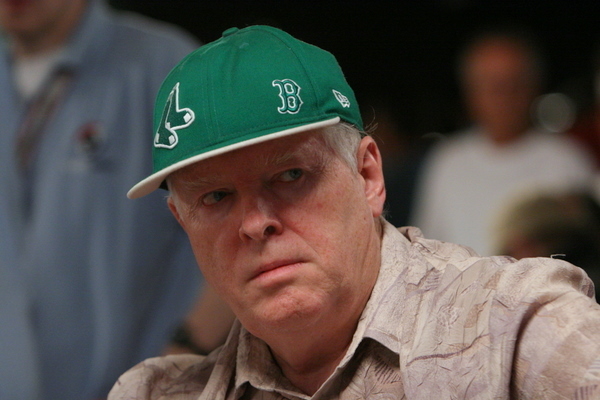 Dan Harrington: Former Attorney And What Not Is Now a Professional Poker Player. Shape of The Best Poker Site Online For Real Money Gaming. An Interview With A Brilliant Poker Player At IIM Kozhikode.